All year, NC State entrepreneurs have been developing their ventures for a chance to win $100,000 in cash prizes. 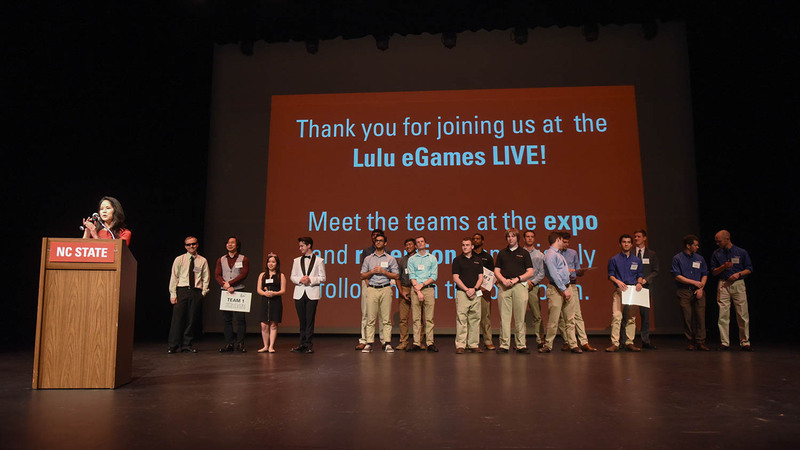 On Wednesday, April 3, join us for the Lulu eGames LIVE event and see entrepreneurship in action at NC State. Hear pitches from winning teams and vote for your favorite to receive the audience choice awards! 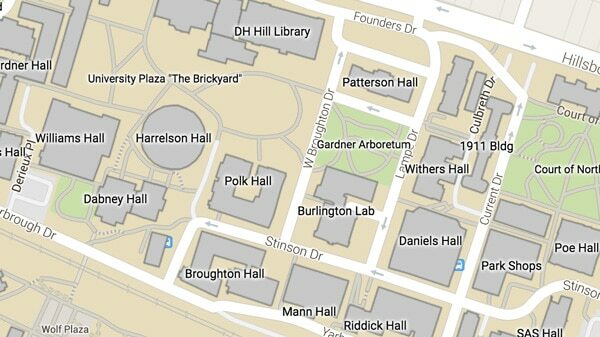 Don’t miss the chance to celebrate entrepreneurship and innovation at NC State!